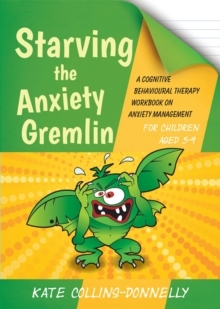 Help children to understand and manage their anger with this fun and imaginative workbook. 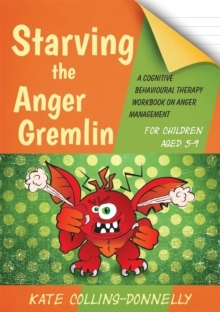 The Anger Gremlin is a naughty creature and his favourite food is your anger! The more anger you feed him, the bigger and bigger he gets and the angrier and angrier you feel! How can you stop this? 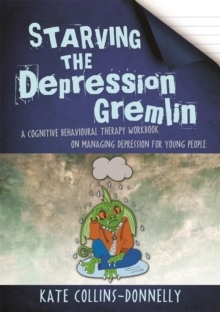 Starve the Anger Gremlin of angry thoughts, feelings and behaviours, and watch him disappear! 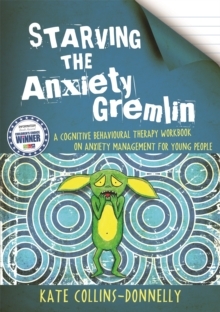 Based on cognitive behavioural principles, this workbook uses fun and engaging activities to teach children how to manage their anger by changing how they think and act - getting rid of their Anger Gremlins for good! 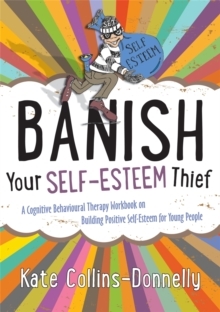 Packed full of stories, puzzles, quizzes, and colouring, drawing and writing games, this is an excellent resource for parents or practitioners to use with children aged 5 to 9 years.